Create and edit 2D drawings and documentation faster and with more precision—wherever you are with Autodesk® AutoCAD LT® software. Create precise 2D drawings faster with the easy-to-use drafting tools in Autodesk® AutoCAD LT® software. Share your work with confidence using TrustedDWG™ technology, the original and most accurate way to store and exchange design data. Simplified 2D drafting and documentation tools help you produce detailed technical drawings that you can easily edit and repurpose. 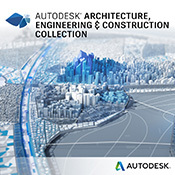 Collaborate with colleagues using connected desktop, cloud, and mobile Autodesk® AutoCAD® solutions. 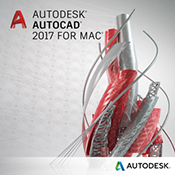 AutoCAD LT software – engineered for the future. Stay current as you simplify software licence and update management. Connect and collaborate from anywhere. Personalise your AutoCAD LT with file and setting migration. Innovate your design with new tools. Learn more about AutoCAD LT® 2020 by watching the video below. Contact us for more information by using the enquiry form on the right or the chat button.